Business operations that are heavily dependent on information systems may be significantly impacted even by a brief application outage. Impact of a data loss is even more drastic. 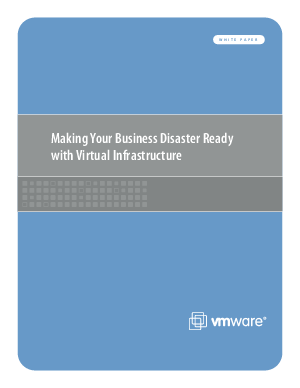 IDC estimates that in a disaster situation, the average loss is $3 million per incident and $81,000 per hour.